Peter Rabbit is certainly very popular with all his fans! We are very sorry to say that all our summer holiday tea parties have sold out. Next year we will try and hold even more. In the meantime we do have one in the October half term on Friday 30 October which has plenty of availability at the moment. Autumn is a beautiful time to visit the Lakes too. 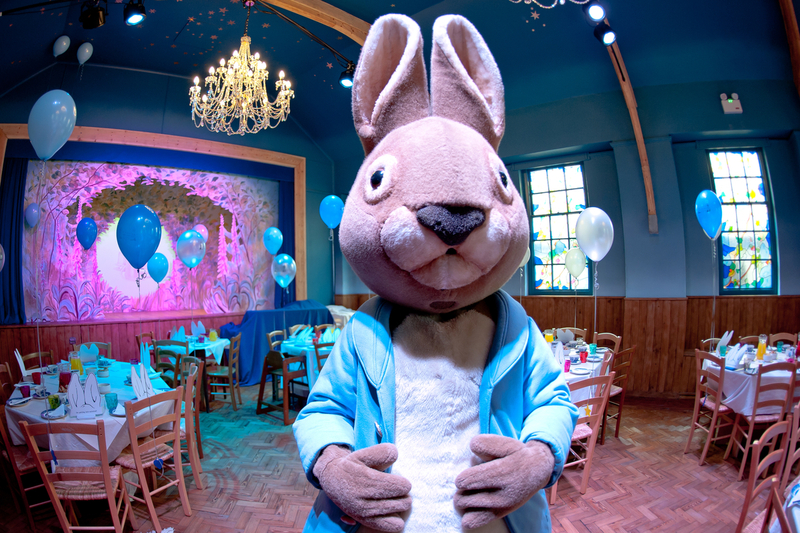 Also, don’t forget to look out for our special Christmas events – there is lots of Peter Rabbit fun to be had!